Andriy Shevchuk, DDS provides comprehensive, thoughtful dental care focused on you and your needs. Read about our dental finance and insurance options. 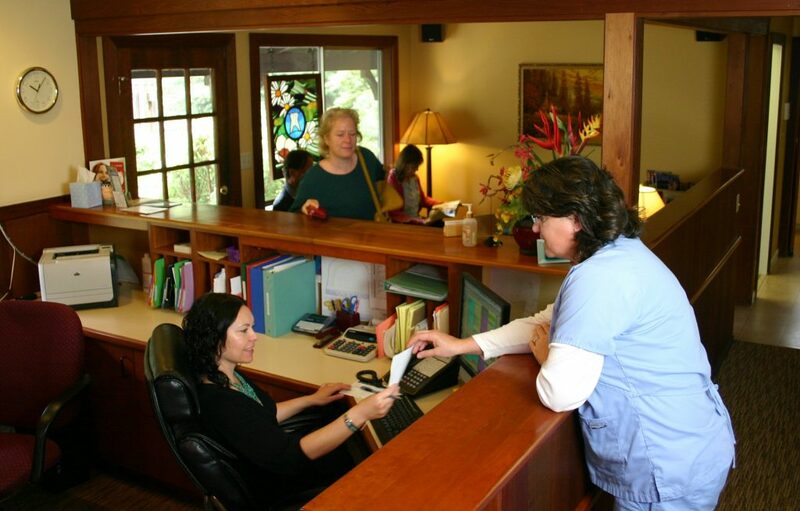 We accept most PPO insurance plans, and we are in-network with Delta Dental Premier. We’ll work with your insurance company to determine exactly what it covers and your responsibilities. Then, we’ll explain your benefits to you. We’ll file insurance claims on your behalf, track them, and follow up with your insurance company, if additional information is necessary. We accept checks, cash and major credit cards (Visa and Master Card), and we accept Health Savings Account (HSA) funds. We also partner with CareCredit to offer up to six months interest-free flexible financing for your convenience. You will not be charged any interest if you are able to pay your bill in full within six months. We’ll always work with you to come up with a dental treatment plan that fits within your budget and takes into consideration the urgency of any dental issues that you may have. We realize that many insurance plans have maximum yearly covered expenses, so, if possible, we will phase in your treatment.